The thought of leather instantly brings to one’s mind the idea of luxury, high status and elegant comfort. Leather furniture has always been highly sought after and has never, and will never, go out of style. When people want a high-quality and beautiful lounge for their home, they turn to leather. But how exactly can a modern leather lounge transform your home? We’ll start with the comfort factor as that is the main reason why people purchase furniture for their home. Leather is known for providing the most luxurious comfort as well as style. At Gainsville, we use category 60 prestige leather which is a full-aniline and very soft form of cow leather. It is designed to become more supple and soft as it ages to ensure that your leather lounge will never lose that feeling of complete comfort every time you sit down. Leather is extremely durable and water resistant, which in the event of any accidental spills makes it much easier to clean as opposed to other fabrics.Leather is a material that is naturally tough and becomes more resistant to wear and tear as the years go on. 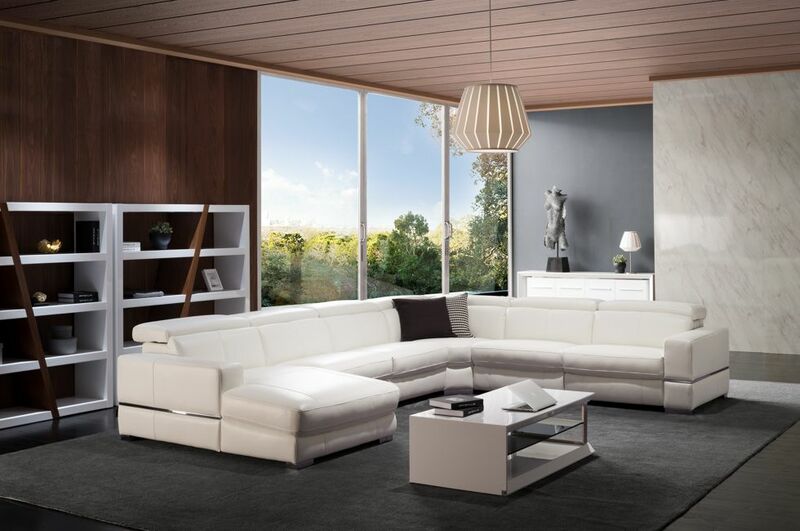 Another benefit is that leather lounges don’t collect much dust which means that less cleaning is involved in order to maintain it’s beautiful and stylish appearance. We have a range of designer collection leather lounges that will add a luxurious feel and a modern style to your living room. Whether you are looking for a modern leather corner lounge, conventional lounge, theatre lounge or a leather TV chair, we have a range of leather lounges that will perfectly complement your home. For a modern leather lounge that will transform your house into a stylish and modern home, browse through our collection of lounges today. You can find out more information as well as browse our entire range of modern and stylish home furnishings. Blackout blinds? Venetians? Which indoor roller blinds are right for you?